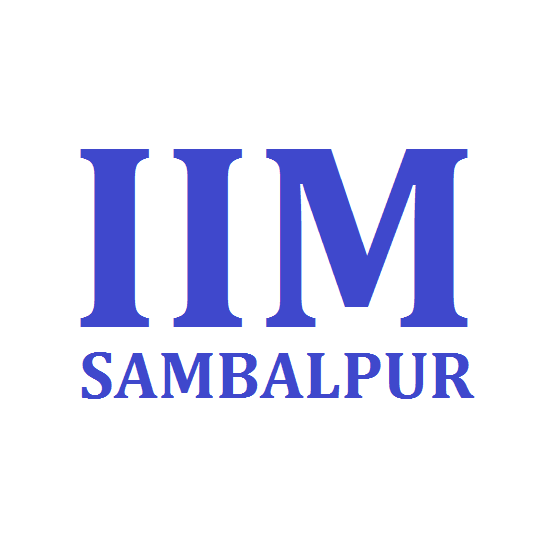 A marketing student of IIM Sambalpur (IIM-S) has been offered an annual salary package of Rs 60 lakh – an achievement particularly significant seeing that he belongs to only the second batch to graduate from the institute. Anant Milind Kulkarni of Nanded in Maharashtra, has been made the offer by Tolaram Group, which is headquartered at Singapore. The company’s website says it has businesses across 75 countries, mainly in consumer goods, digital services, infrastructure and energy.